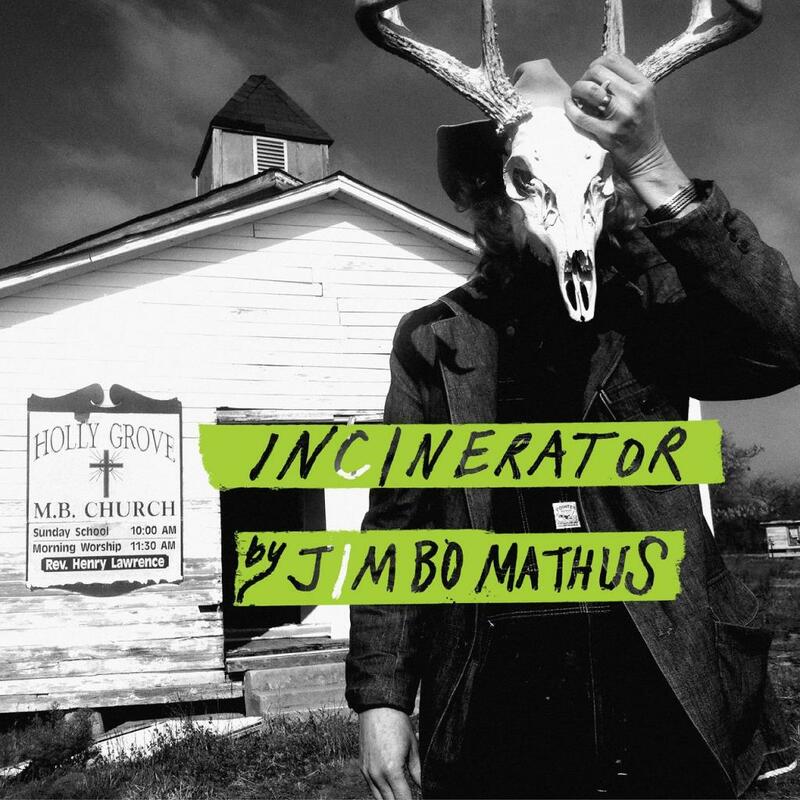 Jimbo Mathus never strays far from his roots. “A lot of my songs start out based on more like a Charley Patton thing, or something older, and then just kinda soup it up a little bit,” he said back in 2005, when he had just released Knockdown South. Mathus has been knocking around with several different aggregates since starting the Squirrel Nut Zippers with wife Katherine Whalen in 1993. He cranked up the Knockdown Society in 1997 to record (Jas. Mathus & His Knock-Down Society) Play Songs for Rosetta to raise money for his former nanny, Patton’s daughter Rosetta. He recorded with Luther Dickinson and Alvin Youngblood Hart as the South Memphis String Band, and put together the Tri-State Coalition with guitarist Matt Pierce, bassist Terrence Bishop, keyboardist Eric Carlton, and drummer Ryan Rogers. His latest is credited just to him, with help from Drive-by Truckers bassist Matt Patton and Bronson Tew on guitars — they’re co-owners of Water Valley, Mississippi’s Dial Back Sound, where the record was recorded. Even though he’s in a quieter (for him), more introspective mood for this one, Mathus’ Mississippi musical upbringing still leaves muddy footprints all over the studio floor. He’s forsaken guitar for piano on this one, but the tunes still have that itchy, rattly, about-to-fall-apart-at-any-moment feel, like he’s standing on the edge of a cliff that’s crumbling underneath him. As usual, Mathus can’t be cataloged, roaming around in a variety of genres and themes. Mathus book-ended the release with Carter Family sounds. His original opener, “You Are Like a Song,” sounds like a gospel-tinged, electrified Carter Family original from the 1930s, uplifted by Mathus’ trilling gospel piano and filled out by a country gospel-style choir. He closes with the Carters’ “Give Me the Roses,” a heartfelt plea to be rewarded and honored in life instead of waiting until after the soul has gone. But between the heavenly bread is a Mathus meat sammich smeared with special sauce and a hodge-podge of ingredients. “South of Laredo,” a tequila-fueled travelogue with Gourds alum and now Shinyribs guest Kevin Russell, sounds like the duo will go skidding off their bar stools onto the floor at any moment. Tew dredges up the spirit of Tony Joe White’s granny-chompin’ gator with his wah-wah pedal on “Alligator Fish,” as Mathus overlays a guttural hoodoo swamp thang spoken-word sermon on top. “Sunken Road” is a change-up, strains of Hendrix’s “The Wind Cries Mary” floating through the melody before Mathus pulls it back to gospel-tinged country. But soon the melody wanders off into a sitar-stringed jungle, then meanders back onto a country road led by Lilly Hiatt’s vocal. You won’t need a road map to follow this one. Just get lost in it and you won’t give a damn about being rescued.